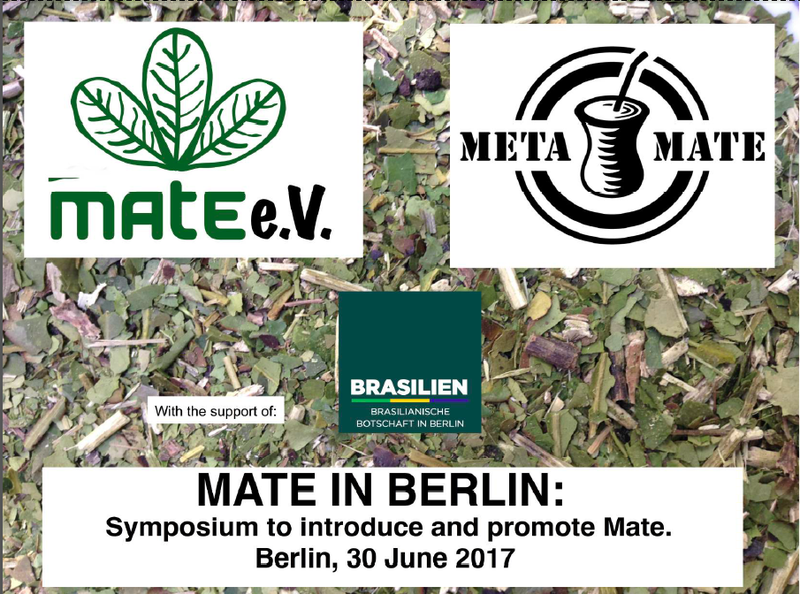 Although most of the world wakes up with a cup of coffee everyday, there is a segment of the population that instead consumes mate on a daily basis, stated Conselheiro Durval Carvalho de Barros, as he opened the Mate in Berlin Symposium at the Brazilian Embassy on 30 June 2017. 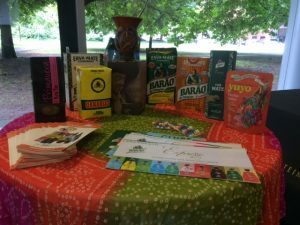 This event coincided with another, larger exhibition of Mate taking place in Brasili – , Export Che. 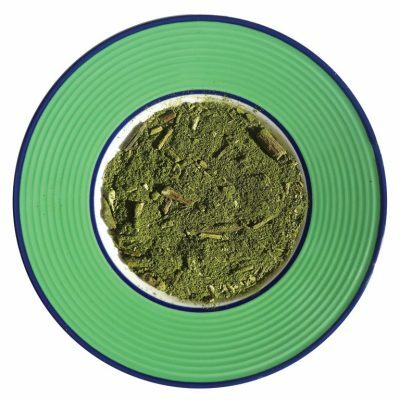 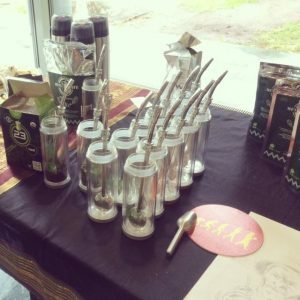 Despite a growing interest in Mate due to its natural energetic and nourishing properties, there are certain barriers that prevent its consumption from being more widespread. 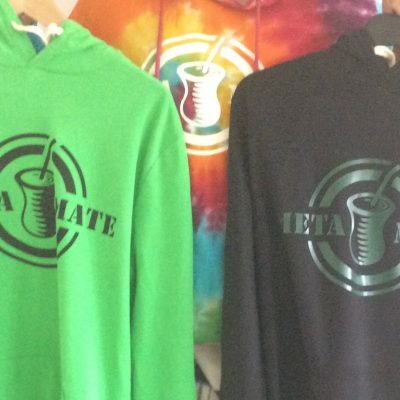 The Mate e.V. 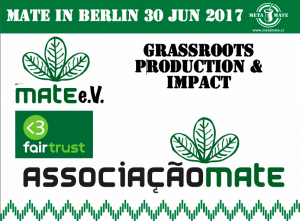 (German Mate Association) aims to act as an umbrella for those working with Mate, especially in the German and Brazilian context. 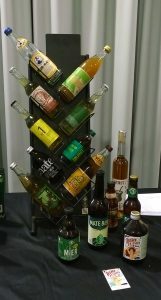 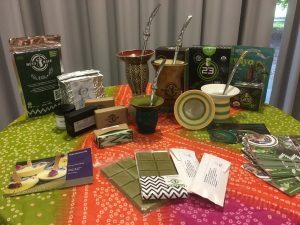 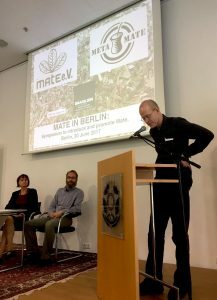 This premiere event in Berlin organized by the Mate e.V., brought together about 50 individuals either working or interested in the area of Mate to learn more about this beverage in the commercial and cultural context. 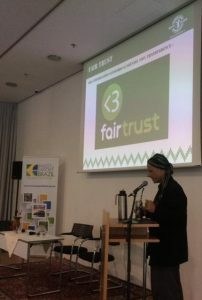 It marked the first time that so many German experts in this field were able to personally meet and exchange learnings. The Beuth Hochschule in Berlin has undertaken several studies connected to Mate from analyzing physiological properties of the plant to developing several natural drink and snack recipes with Mate as a base ingredient. 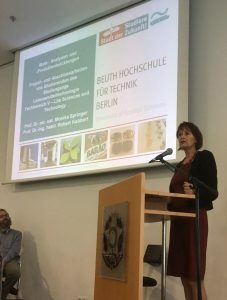 Prof. Dr. Monika Springer from the Food Technology Department presented a summary of their research and encouraged companies that are interested in the research to contact her for more information. 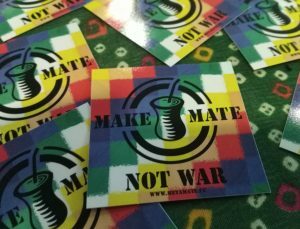 Many guests were unaware, that Mate, in fact, was drunk in Berlin long before the hackers and hipsters made their appearance. 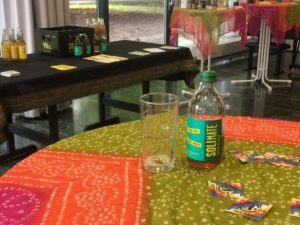 Independent journalist Achim Zubke presented his research chronicling the History of Mate-Soft drinks in Germany, tracing the birth back to Brazilian-German trade relations from over 100 years ago. 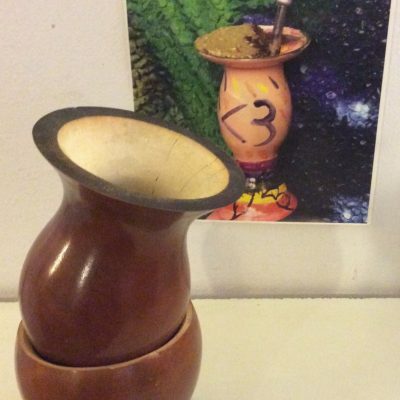 Those wishing to learn more about the topic may refer to his article on the subject. 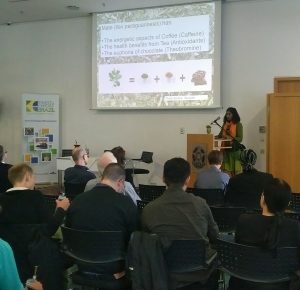 Cooperation, the sharing spirit of Mate and Creative Commons were some of the themes addressed in the presentations. 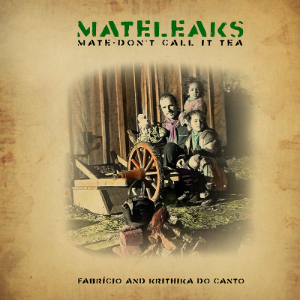 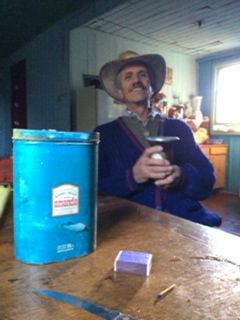 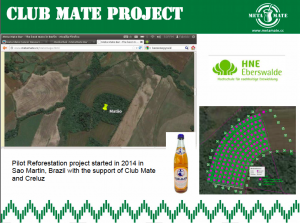 Fabricio do Canto went in depths about the grassroots works with Mate in Brazil and his efforts to bring more transparency to the production with Meta Mate and the Mate Association. 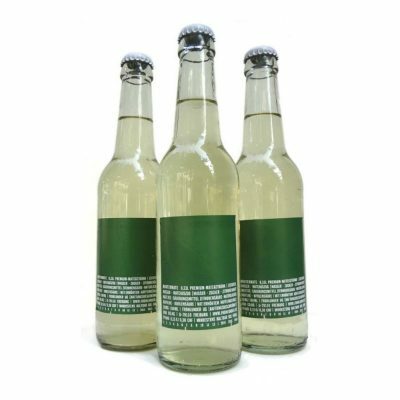 By working together with drink companies such as Premium Cola, he explained how it was possible to give back to the communities who were producing the Mate that went into the soft drinks. 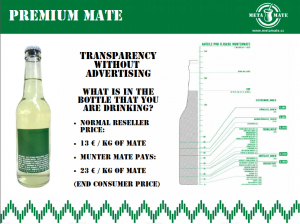 Premium Cola, which has 2 mate drinks demonstrates how it is possible to achieve more by working together instead of competing. 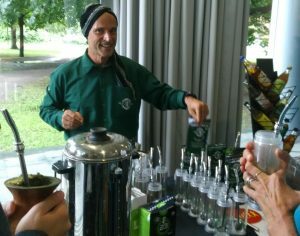 Amongst the attendees were a significant number of Mate Brause manufacturers: Berliner Mätchen, Kolle Mate, No. 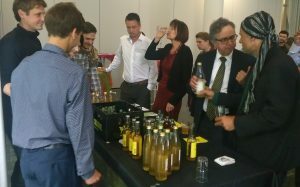 1 Lemon Mate, Munter Mate & Soli Mate, who made a presentation as well about their drink. 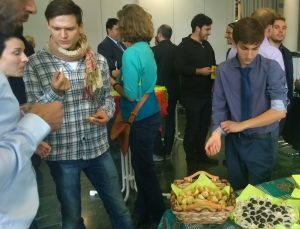 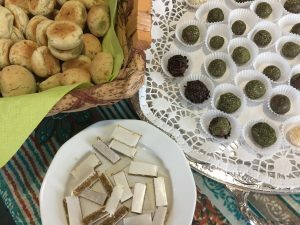 Following the talks, there was an informal tasting and networking session where guests had a chance to try some of the different mates as well as snack on some Mate creations.